Purveyor of Fine Quality Cigars, Tobacco, and Accessories. Padron manufacturers some of the most highest rated and best cigars in the industry. We offer every variation of Arturo Fuente cigars, from the everyday Gran Reserva line to the most exotic limited releases such as Opus X and Destino de Sigilo. 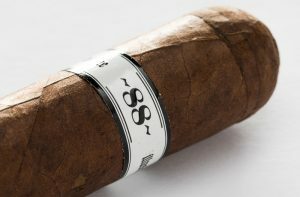 These are Drew Estate’s wildly popular infused line of cigars. Each size has its own unique flavor profile. 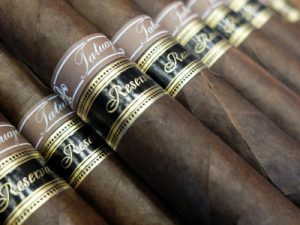 Illusione cigars seek to capture the rich flavorful Nicaraguan cigars that were made prior to the Sandinista. 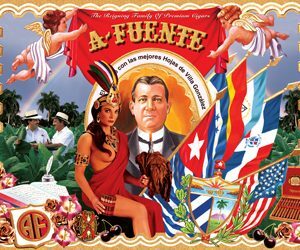 These cigars are the brainchild of Pete Johnson and José Garcia using all Nicaraguan tobacco with full body and full flavor.